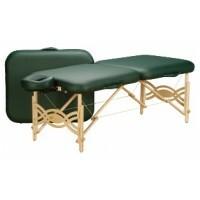 Massage Tables There are	11 products. 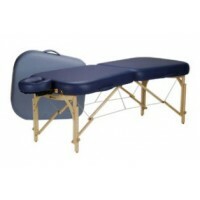 Lightweight, portable and sturdy massage tables from the best brands in the industry. 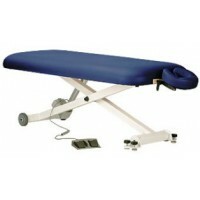 A variety of color options, heights, materials and headrest combinations to choose from. 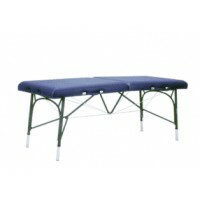 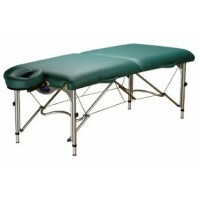 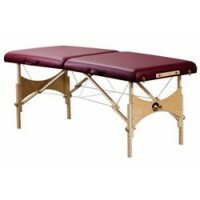 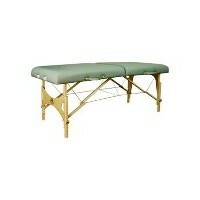 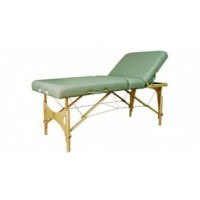 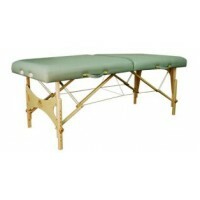 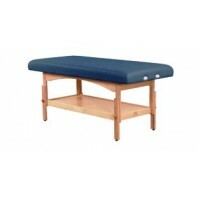 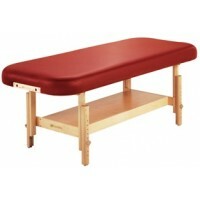 Portable massage table bed brands for sale include EarthLite and Oakworks, and many more!